Sriz Beauty Blog: Latest Watch Trends for Women and Men !!! Latest Watch Trends for Women and Men !!! In this fast developing world, everyone has their own commitments and is running after them to finish them on time! Being punctual is the key to success in the current situation and this overly competitive world! 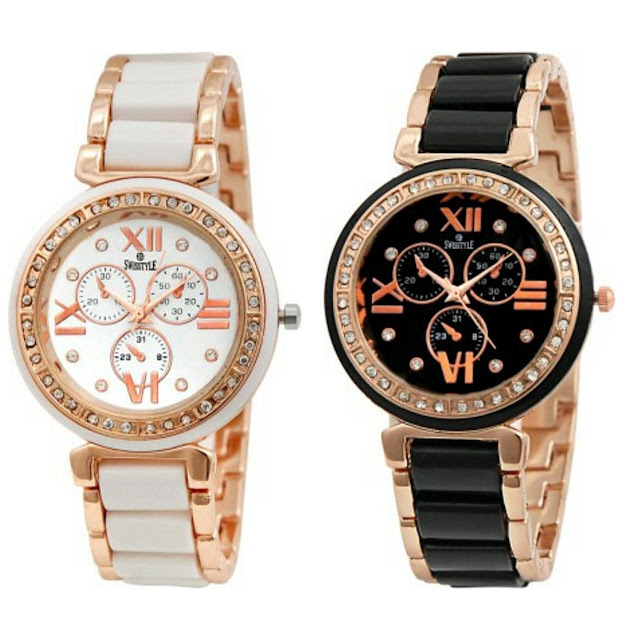 Watches not only helps us to be punctual but also adds an elegant and stylish look for both Men and Women! 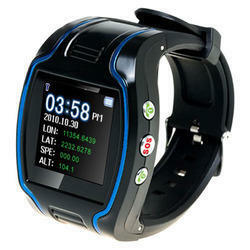 There are numerous styles and designs in wrist watches and the trends keep on changing with every season!!! Let us see what's on trend this season! 1) Designer Watches: Designer watches are always in trend as the designs are updated every now and then to suit the current trend. Most fashion designers have their own line, which shows their creativity and style. Nowadays designer watches with beads, pearls, precious stones are a lot of craze and they can be worn both as a watch and bracelet which enhance the modern look, especially for women. These are also designed in such a way that they match the outfit. 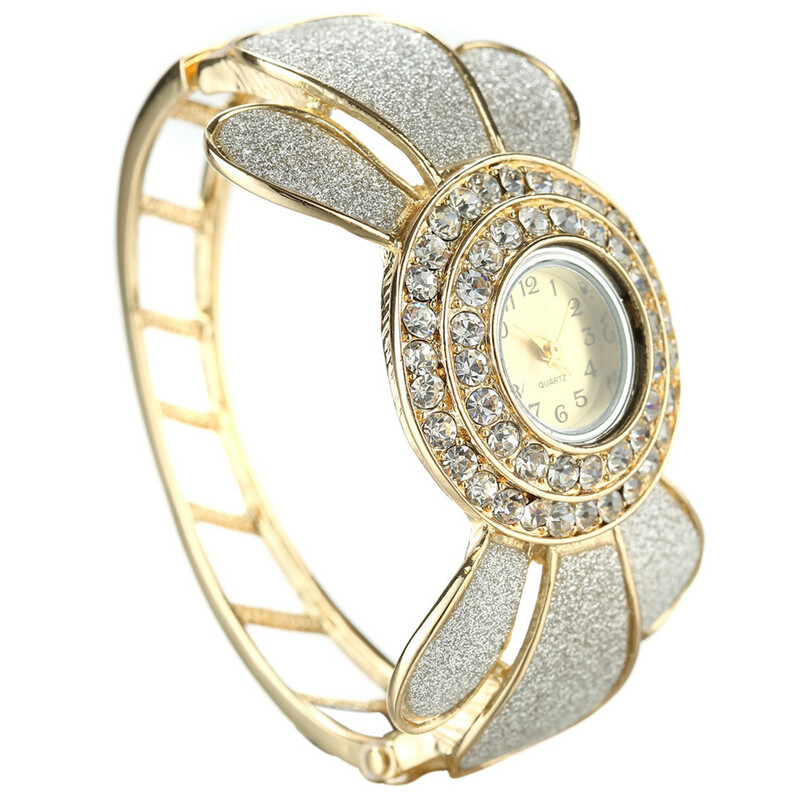 These watches not only give a chic look but also serve as a great gifting option for your loved ones. 2) Minimalist Watches: If you are someone who loves simple, clean designs with muted basic colors like white, black, gray etc., then Minimalist watches are your way to go, as they complement your minimalistic look without being dominant. The sleek, compact and clean sophisticated designs with fuss-free designs and without messy dials adds a contemporary look instantly and makes the overall look a hit for the current season! 3) Skeleton Watches: If you are one of those, who love to stand out of the crowd, then Skeleton watches are for you! These skeleton watches are basically mechanical watches in which the watchmaker tries to reveal the moving parts as much as possible either in the front or back or a small cut outlining the dial. This difference makes these skeleton watches unique and conventional, which the quirky people carry, these with ease to match the trend! 4) Multifunctional watches: These multifunctional watches are the most versatile watches which suit all kinds of people and go with every latest trend. These watches with multiple dials and functions are also called as master the calendar watches as they help not only in showing the passage of time including the hours, minutes, seconds but also it has a distinctive ability to track the date and month of the day! These are most suitable for business men and women who are always busy as these help in scheduling their meetings & appointments! 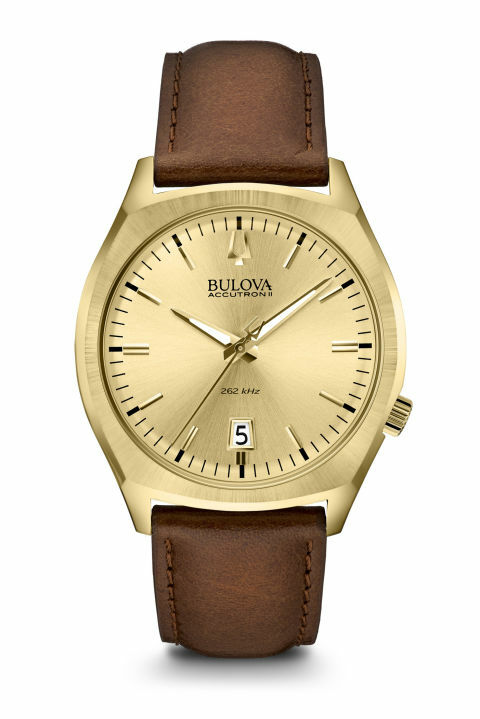 5) Leather Watches: watches with Leather strap are always in trend. They are like the everlasting vintage pieces which add elegant and most unique look every time. These leather watches come in different colors right from neutral colors like black, white, grays to pastel hues like green, blue, purple etc., The straps also comes with different designs, textures, prints, quilts and much more to add that extra touch to the latest trends! So, these are some of the latest models and designs of Men & women watches for the current trend! Nowadays there are many Online Fashion Stores with a huge collection of latest watches to choose from! 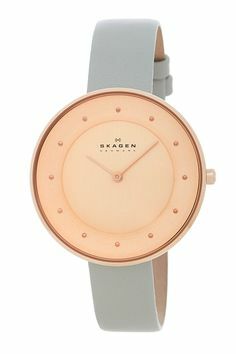 Labels: Latest Watch Trends for Women and Men !!! Aster Refreshing Liquid Hand Wash Review!!! My Envy Box May 2017 Edition Review!! !